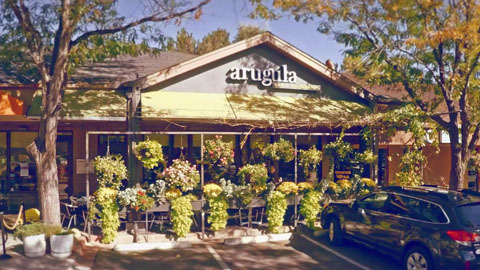 A Menu in Flux at Arugula Ristorante // At Arugula Bar e Ristorante in Boulder, Colorado, the menu changes twice per week so the culinary team can take advantage of the latest harvests from local farms. Chef/owner Alec Schuler combine health conscious fare with traditional and contemporary approaches. 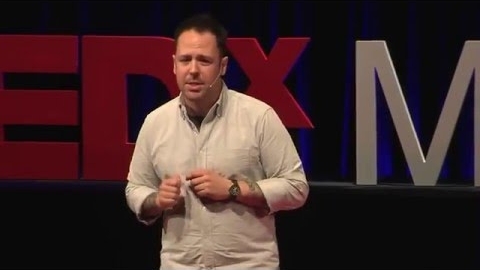 "How I Built the Number One New Restaurant in America" // Aaron Silverman, chef and founder of Rose's Luxury in Washington, DC, shares the story of creating Rose's, which Bon Appétit Magazine recently named the "Best New Restaurant in America." 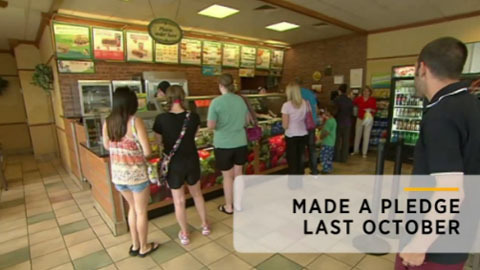 Subway Rolls Out Its First Antibiotic-Free Sub // This month, Subway begins selling a rotisserie chicken sandwich made with meat raised without antibiotics and free of artificial colors and flavors. The company has announced plans to be entirely antibiotic-free in the US by 2025. 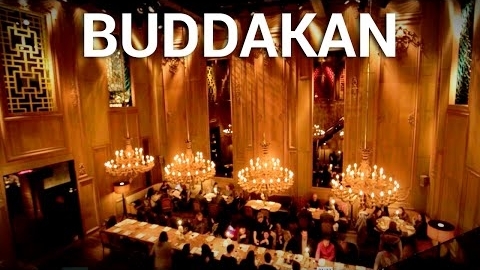 Here's How Buddakan Handles 1,000 Diners in a Night // At Buddakan, a packed house can mean up to 1,200 diners on any given night. Go behind the scenes at this storied Manhattan restaurant, now celebrating its 10-year anniversary. Blue2™ - Bluetooth Temperature Transmission // The Blue2 instrument was designed to support and improve current business practices such as HACCP compliance as well as automating your checklists and other travel path processes. The Blue2 eliminates handwritten temperature monitoring by wirelessly transmitting temperatures to a Bluetooth-enabled smart device. The Blue2 instrument can utilize any interchangeable Type-K thermocouple temperature probe making it versatile for insertion, air or surface temperature measurement. 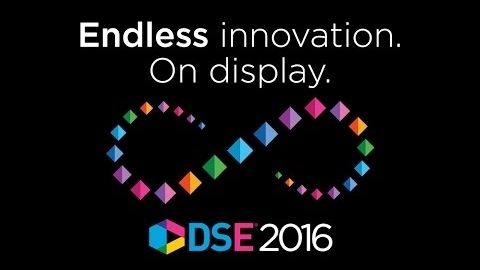 The data can be integrated into existing third party applications. 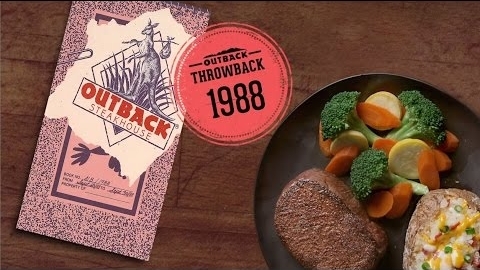 Relive the Past During "Outback Throwback" // 3/9/16: Outback Steakhouse advertises its latest LTO, a plan to offer long-time menu standbys at "throwback prices." 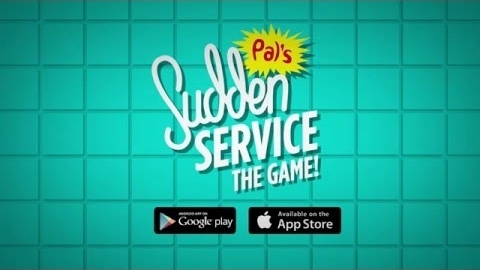 Pal's Sudden Service: The Game // 3/4/16: Pal's Sudden Service, a Tennesee-based regional quick-service chain, has designed a game for smartphones using the unique imagery associated with the brand. 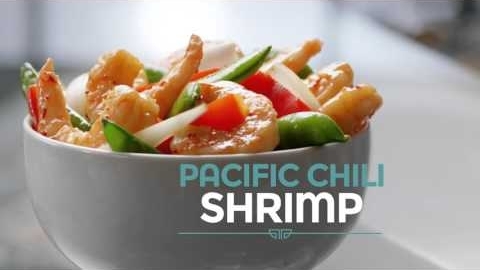 Pacific Chili Shrimp at Panda Express // 2/29/16: The latest LTO at Panda Express is Pacific Chili Shrimp, a "Wok Smart" creation featuring vegetables, marinated shrimp, and ginger-garlic chili sauce. 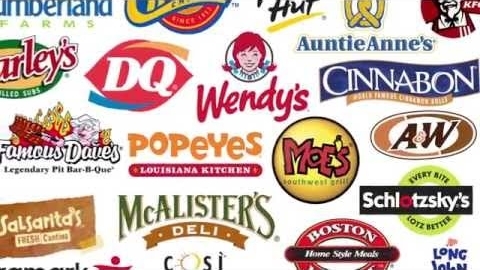 WAND Digital Menu Boards - Award Winning Creative // Check out some of the best work from WAND's Digital Menu Boards award-winning creative services team. 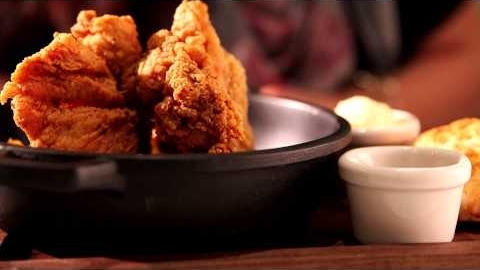 From succulent chicken to mouth-watering burgers, WAND's creative team works hard to create amazing Digital Menu Boards that increase average ticket size and incite last-minute purchases. 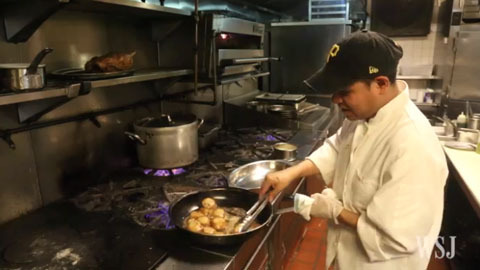 The Importance of the Staff Meal // This video takes a look at the staff meal at Le Périgord, a decades-old French restaurant on Manhattan's East Side. It's common for any restaurant staff to eat together before service, but the team-building aspect of the meal is often overlooked. 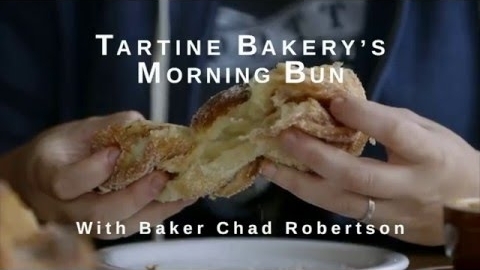 Making Tartine Bakery's Morning Buns With Chad Robertson // Chef April Bloomfield visits baker Chad Robertson at Tartine Bakery in San Francisco to watch him make their legendary morning buns. 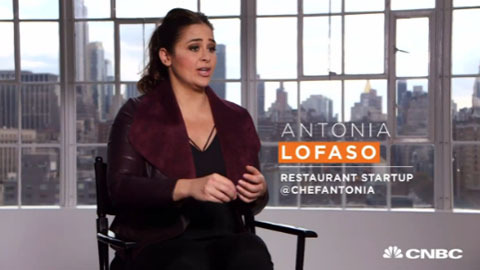 For New Restaurants, Waiting Can Be the Hardest Part // The hosts of the TV show "Restaurant Startup" offer tips for chefs and entrepreneurs thinking about starting their own restaurant. Among their advice: it's often difficult to understand that success takes time. What’s On! is an e-supplement of QSR’s A.M. Jolt and FSR’s FS Insider. Distributed once per month. Views expressed in videos are not endorsed by Journalistic, Inc. Select video content in this e-letter or links distributed remain the property of the publisher of that material. Reviews contained in this e-letter © 2016 by Journalistic, Inc. All Rights Reserved.